ZIMBABWE – Mugabe, who turns 92 on Sunday, has ruled since independence in 1980 during an era marked by vote-rigging, mass emigration, accusations of human rights abuses and economic decline. He is expected to stand again for election in 2018, but jockeying over his succession has intensified because of his advanced age and speculation about his health. Mujuru, the widow of Zimbabwe’s first post-independence army general, was fired from the government and the Zanu-PF party in December 2014. Her ousting came after a campaign by Mugabe’s wife Grace denigrating Mujuru andaccusing her of corruption, fomenting party division and plotting to topple the president. 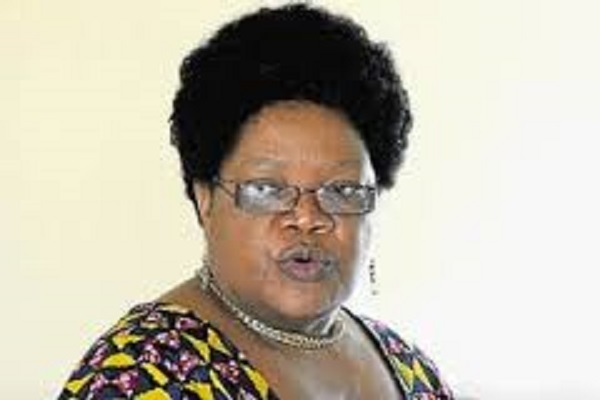 Mujuru, replaced as vice-president by long-time Mugabe ally Emmerson Mnangagwa, denied all accusations of disloyalty. She was a guerrilla fighter in the 1970s liberation war before rising to become deputy leader in 2004. A former Zanu-PF stalwart, she earlier served in several cabinet posts under Mugabe and was seen for many years as his favoured choice of successor. Mujuru signalled her intention to form a political party last year by releasing a manifesto that opposed Mugabe’s key policies, including indigenisation laws that compel foreign firms to cede majority stakes to locals. Zanu-PF has been riven by factional fights over Mugabe’s succession although party figures have sought to downplay any splits. Mnangagwa is now viewed as the likely next president, with Grace Mugabe also a possible candidate. Mugabe attended an African Union summit in Ethiopia at the end of last month, giving a long speech as he stepped down from his year as AU chairman.